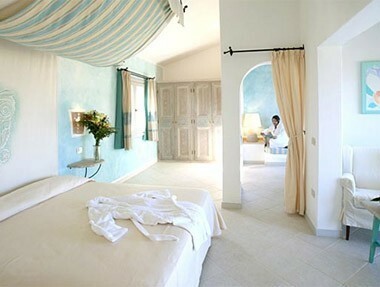 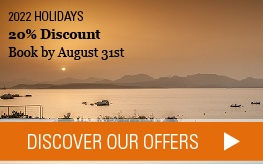 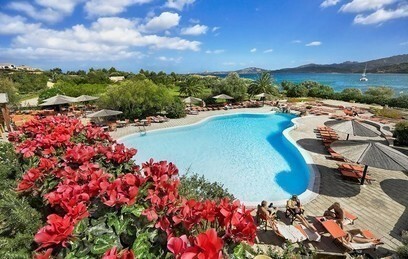 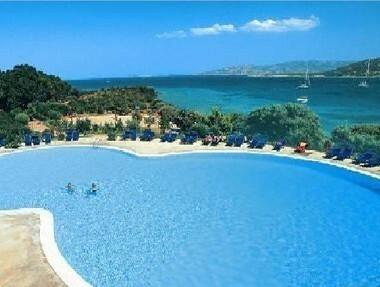 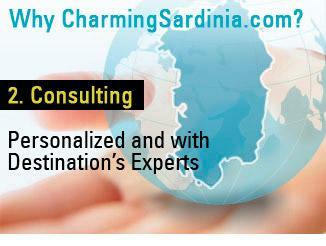 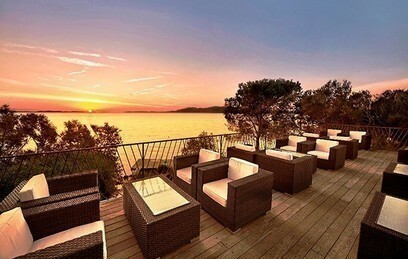 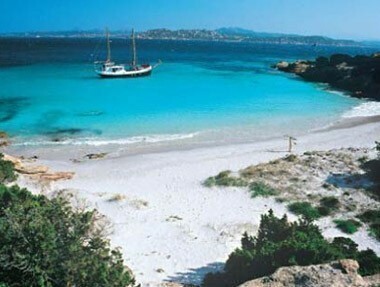 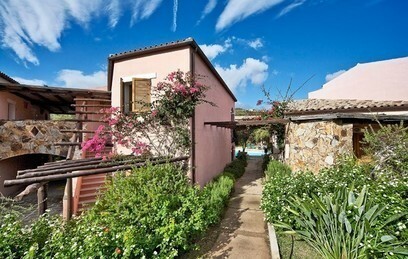 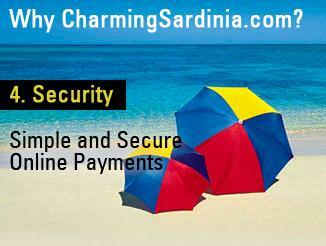 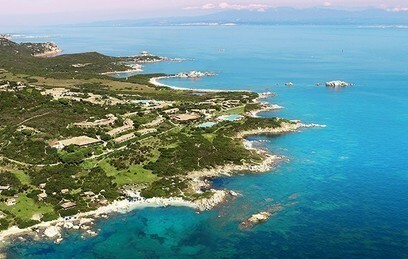 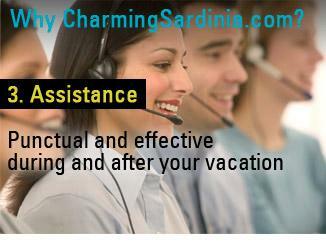 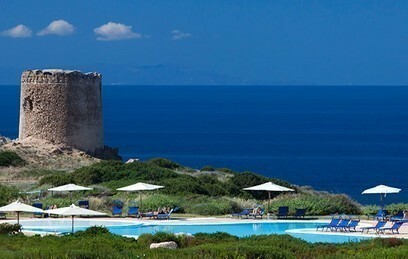 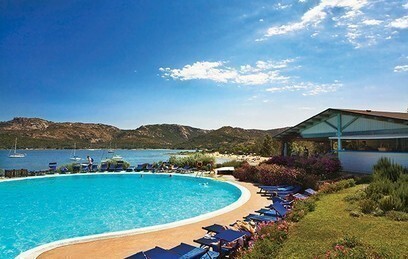 Delphina Hotels & Resorts is a Sardinia based Hotel chain with Spa and family oriented 4 and 5 star hotels. 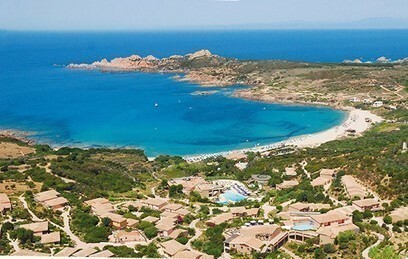 Northern Sardinia is the part of the island which hosts, in unspoiled corners of this land, these beautiful hotels and resorts where attentive service, outstanding Mediterranean Cuisine and stunning locations are the trait d’union among all the properties of this chain. 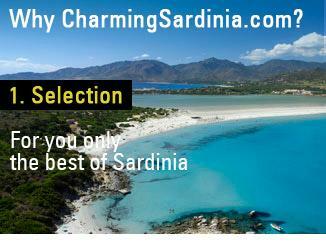 Delphina Hotels & Resorts is a guaranteed brand with whom CharmingSardinia.com has since years strengthened an important partnership selecting the best hotels of the chain and presenting them under the “Wellness & Relax” selection. 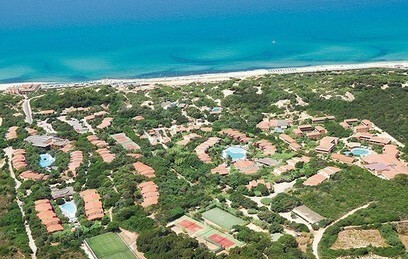 Located in a park of 280 000 m, Le Dune Resort & Spa offers a great location for your holiday in Sardinia.